Great service, Great work, What more could you want? 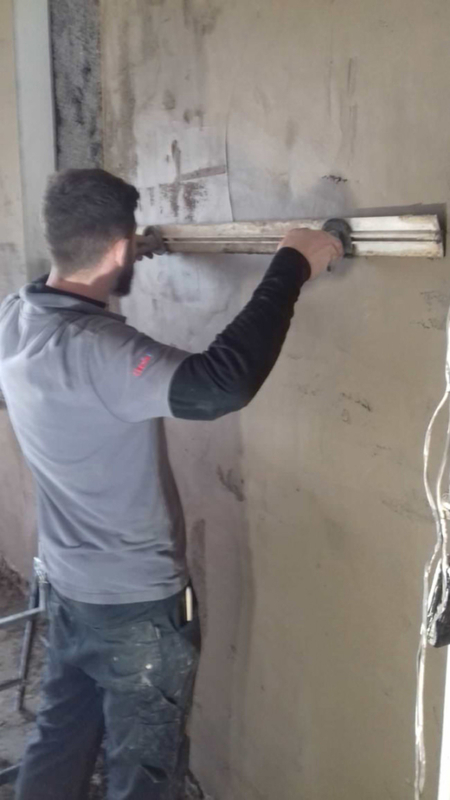 Established for 20 years, we are a professional Plastering company based in preston who take on all kinds of jobs, from commercial contracts to domestic plastering work. 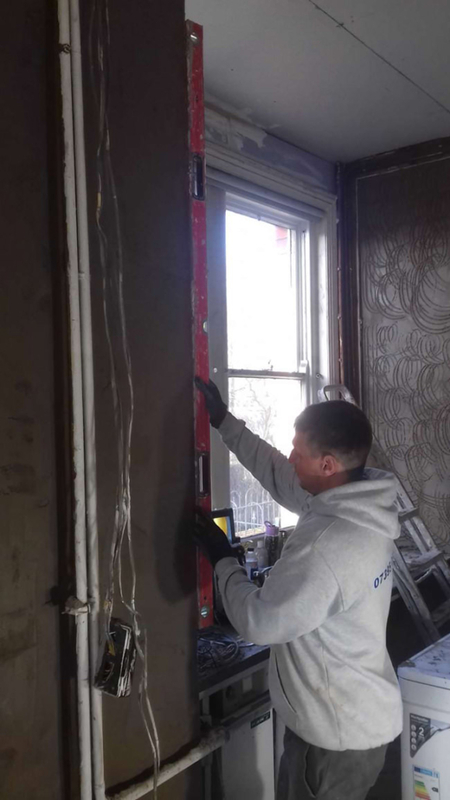 With a wealth of experience in all aspects of commercial plastering internally and externally, make us your first choice. We also cater for MF Ceilings, Metal Stud, I-Stud, Boarding and Insulation. 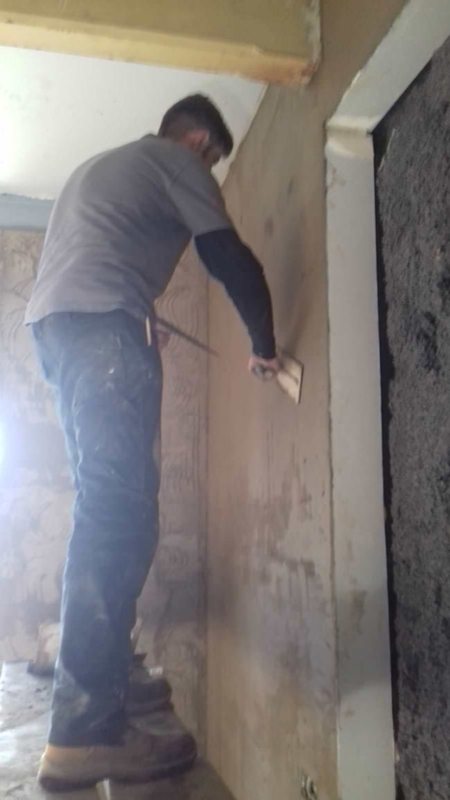 Our operatives can provide your business with quick, precise and smooth plastering. 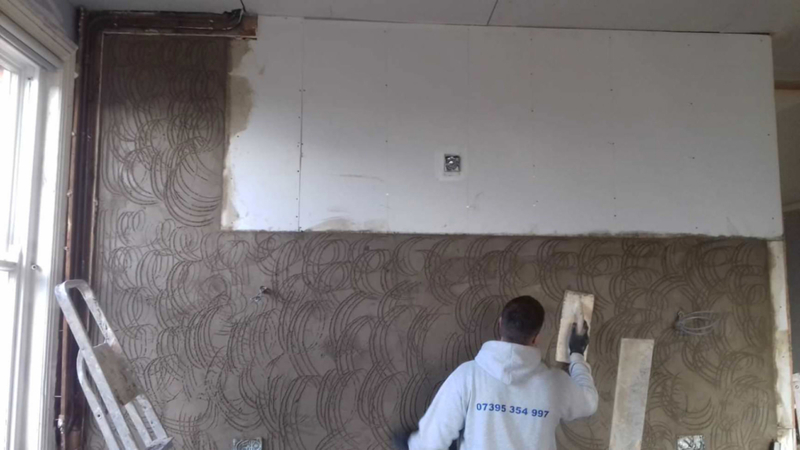 If you’d like work to be done as soon as possible over a large area, why not get assistance from our machine plastering team? Want to get your building plastered quickly? 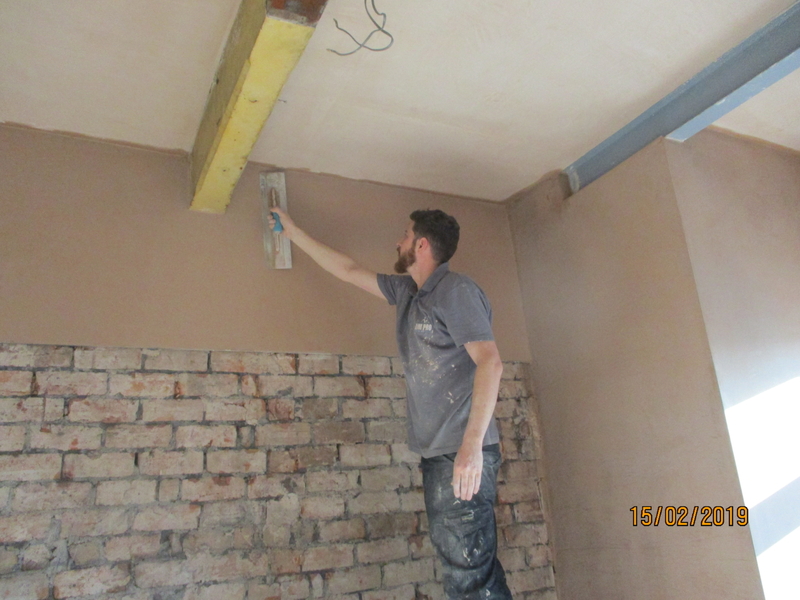 Let AJM Pro Plasterers in Preston help you accomplish that with our machine plastering service. You’ll benefit from a service that is 3 times more efficient and has a consistency in mixes for better protection and precision. 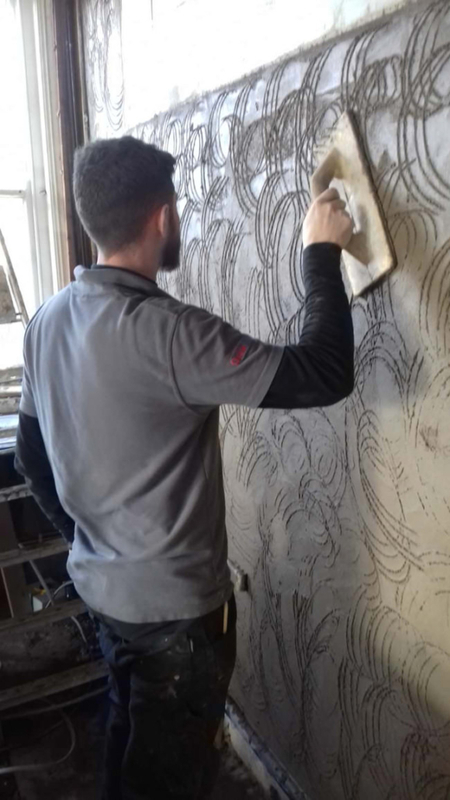 The time served partners of the company have years experience in all aspects of plastering, meaning that we can cater for both domestic and commercial customers without an issue. 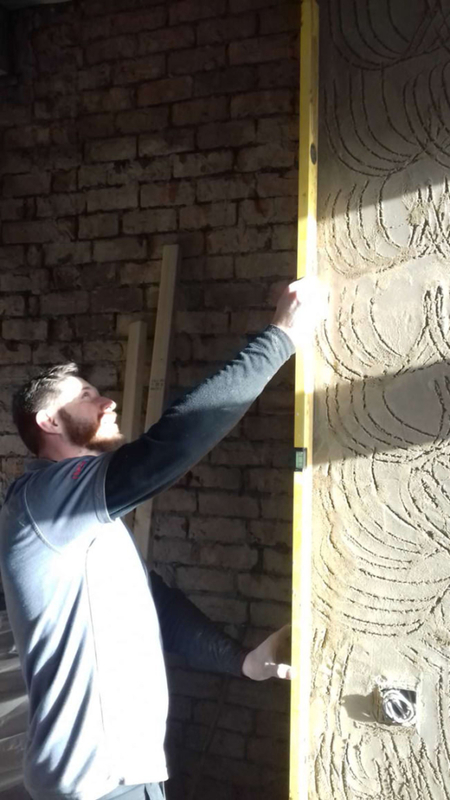 Our plasterers offer FREE quotations, assessments and advice on all work that we are looking to undertake for our domestic customers, giving you peace of mind. Covering the whole of Lancashire, we are on hand for your needs. We are a fully insured company for both your property and public liability, we have many references available from previous happy customers and are happy to share their details with you if required.